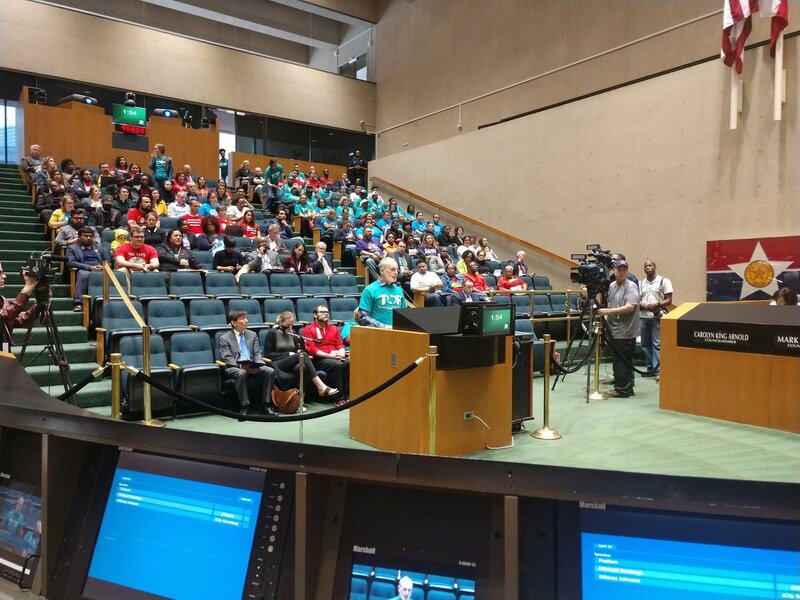 Texas Working Families Party is going into high gear for the Dallas-area municipal elections. Take a look below at some of the critical local work we’re doing, then plan to get involved to fight for working families around the state. 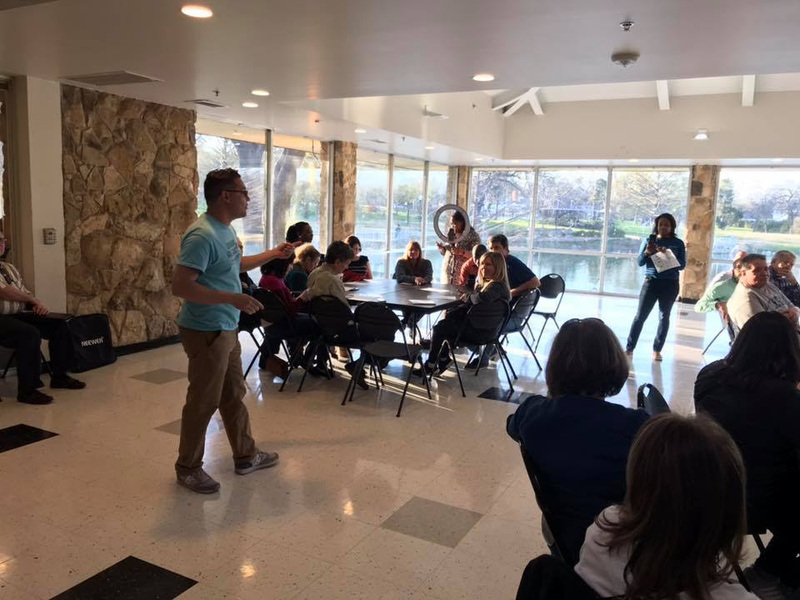 Mark April 8 on your calendar now for our next monthly meeting! 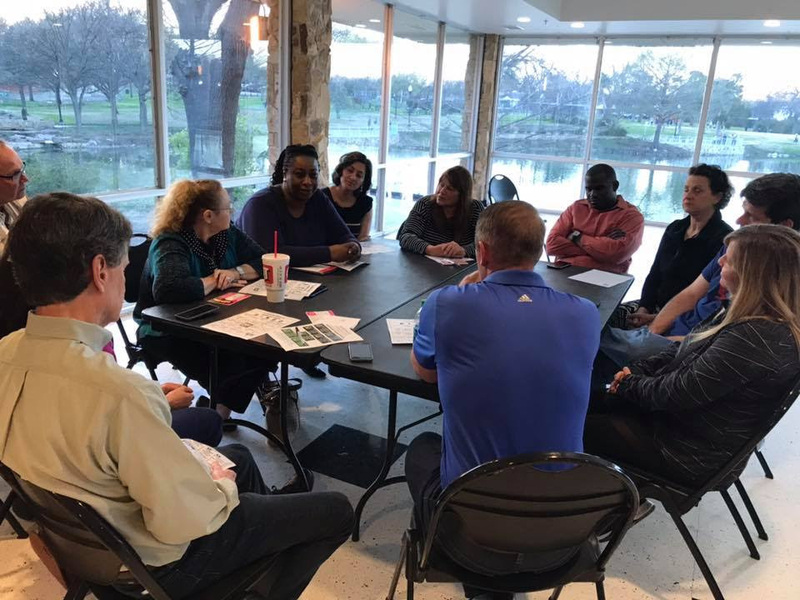 Come out to meet candidates for Dallas City Council, talk through our 2019 plans, and commit to get involved to change politics in DFW. We have just a little more than a month before the election and we need you! Click here to RSVP. 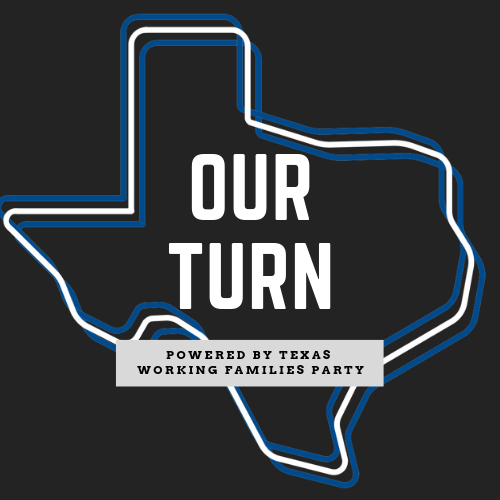 We launched our 2019 Municipal Program called Our Turn Texas! DFW municipal elections are won and lost by a handful of votes but those elected make important decisions about our communities. 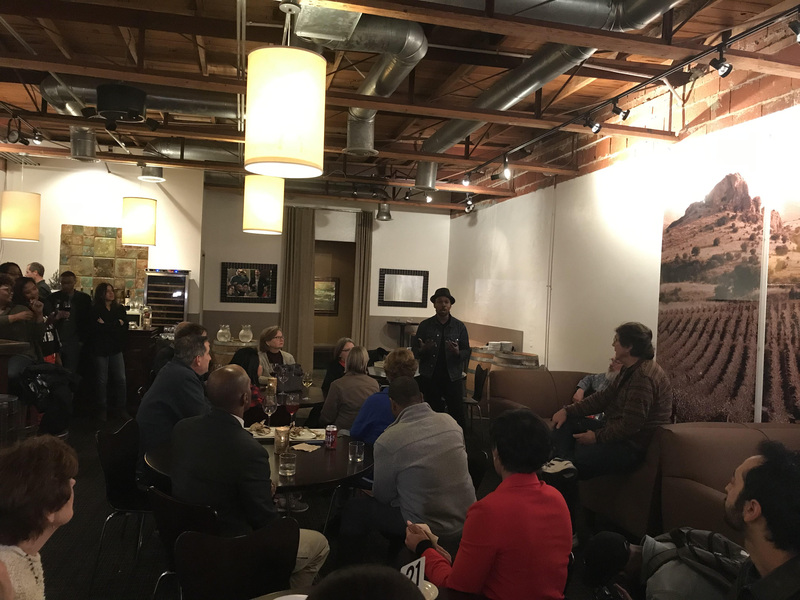 They set priorities like school funding, creating affordable housing, transportation policy, how public safety is administered, and other issues that affect working people. Texas Working Families Party has endorsed Racheal Hill for Lancaster City Council, Carma Morgan For Cedar Hill Independent School District Trustee, Victor Gonzalez for City Council Place 5, Councilwoman Tartisha Hill in District 7 in Balch Springs, and Celia Morgan for Arlington City Council, District 5. There are a few more endorsements in the works that we will announce in the next week or two. 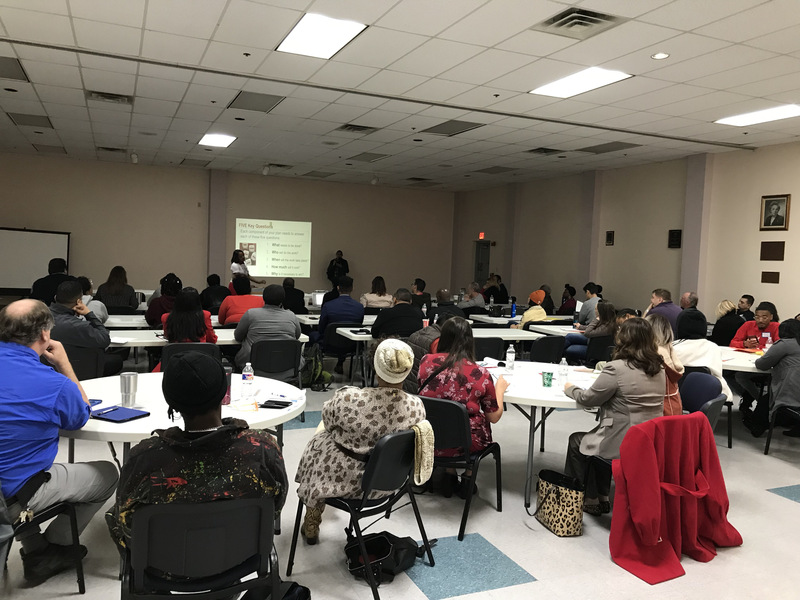 Over 100 people attended our first two WFP member meetings at the end of 2018. We look forward to seeing you all on April 8th for our next meeting! Click here to RSVP! 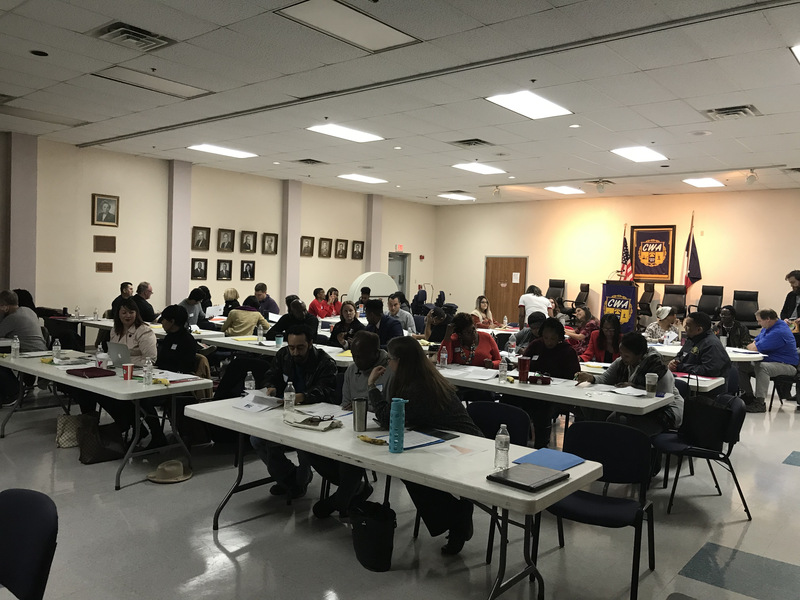 We had over 50 potential candidates show up to our 2019 candidate recruitment training in December. 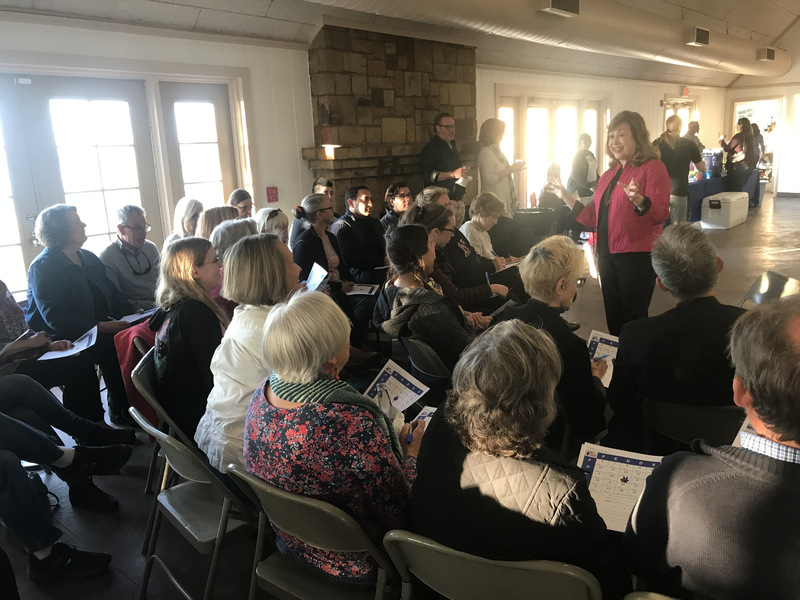 Many of the attendees are now candidates for office across DFW! 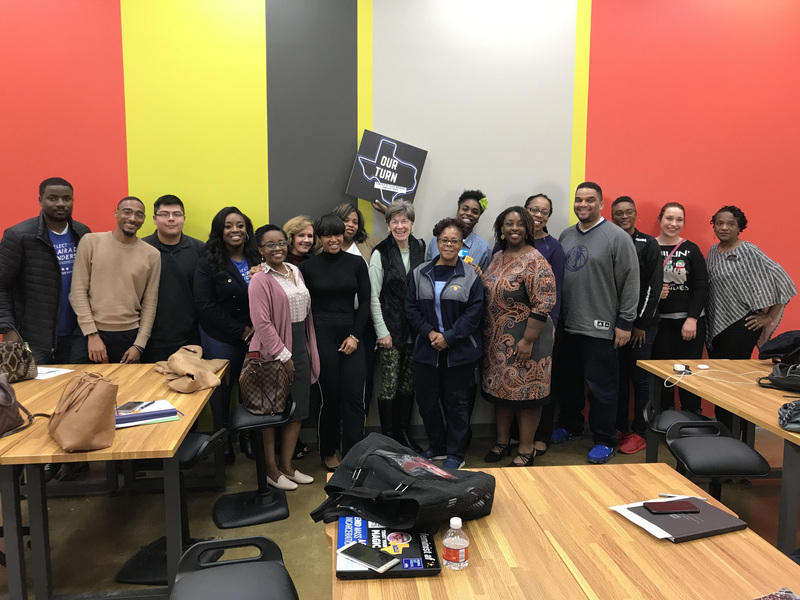 The Campaign Activist Training was a success with over sixty Dallas and Tarrant county candidates attending to gain additional knowledge on how to run a successful political campaign. 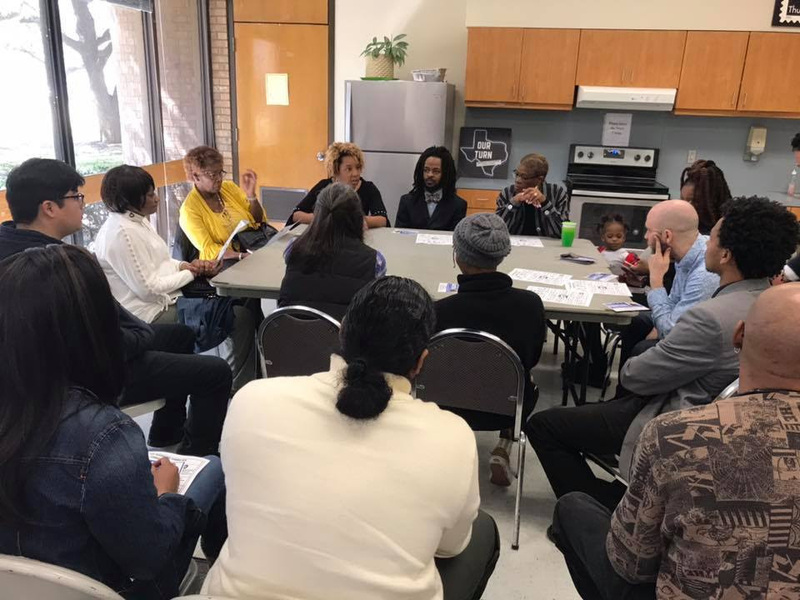 District 3 candidates engaged with Southern Dallas residents during a Candidate Bingo event held at the Thurgood Marshall Recreation Center. 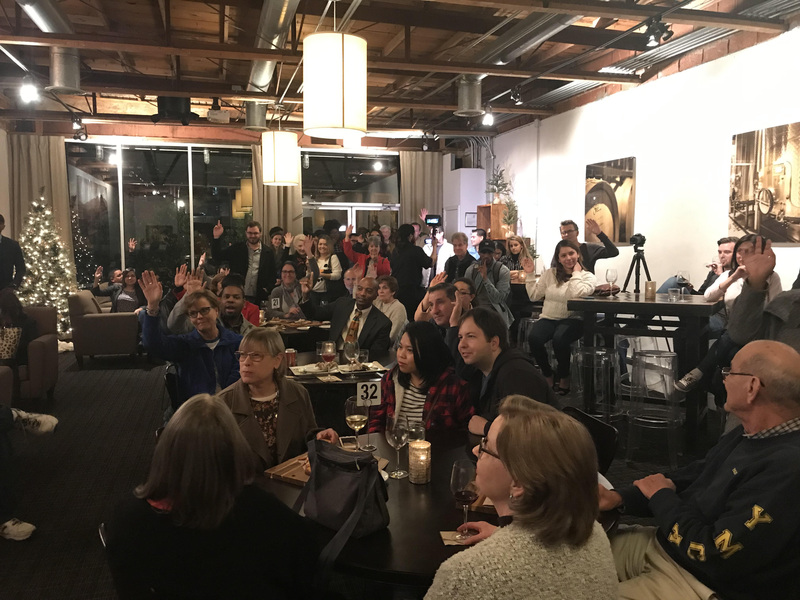 We also created a Facebook Live video of the event which captured many candid conversations regarding the future of District 3 grocery store development and ways to increase voter turnout. 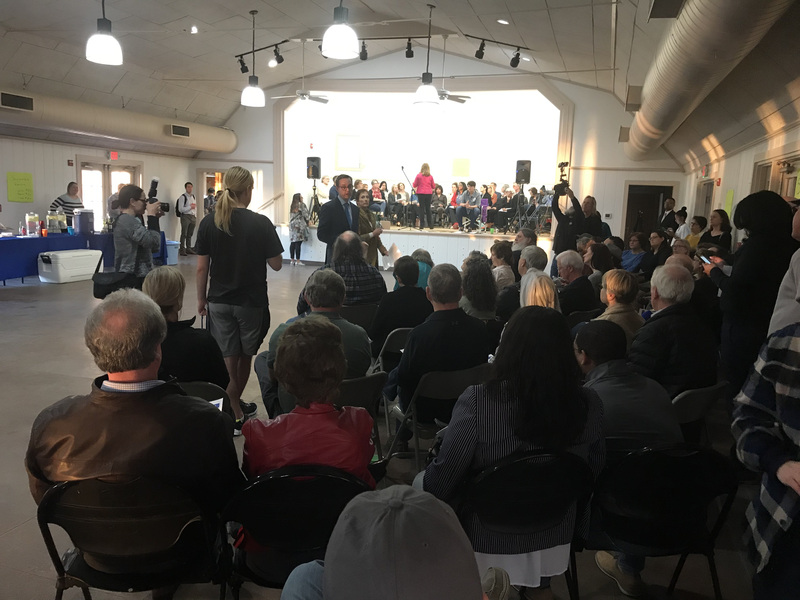 More than 200 people came out to hear from the Dallas mayoral candidates. We are revving up social media with Facebook Live videos during Texas WFP events, posting videos from candidates to highlight their platforms, and rolling out endorsements weekly. 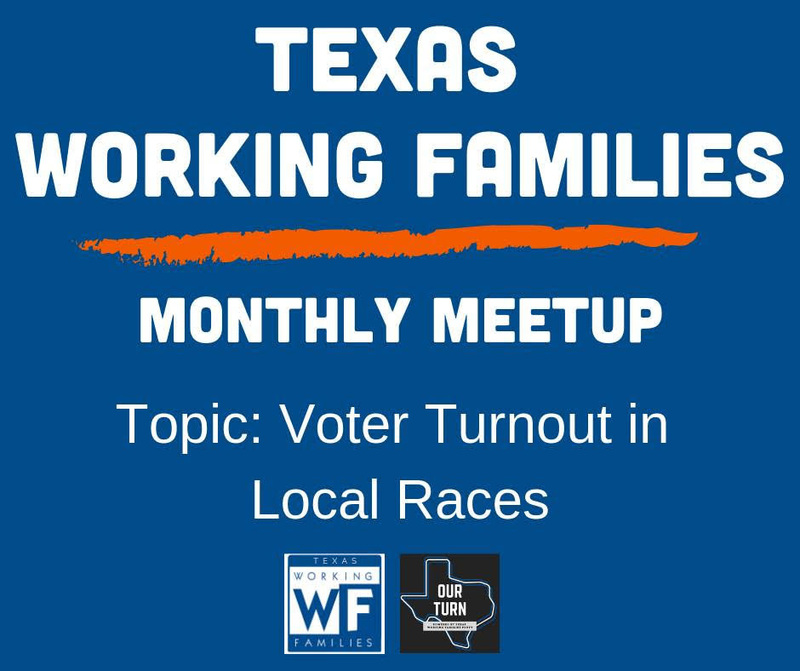 Check it out and follow Texas Working Families Party on Facebook, Twitter, and Instagram! Become a Working Families Party Sustainer! Other political groups have corporate donors. We have you. Just $5 a month supports our fight.